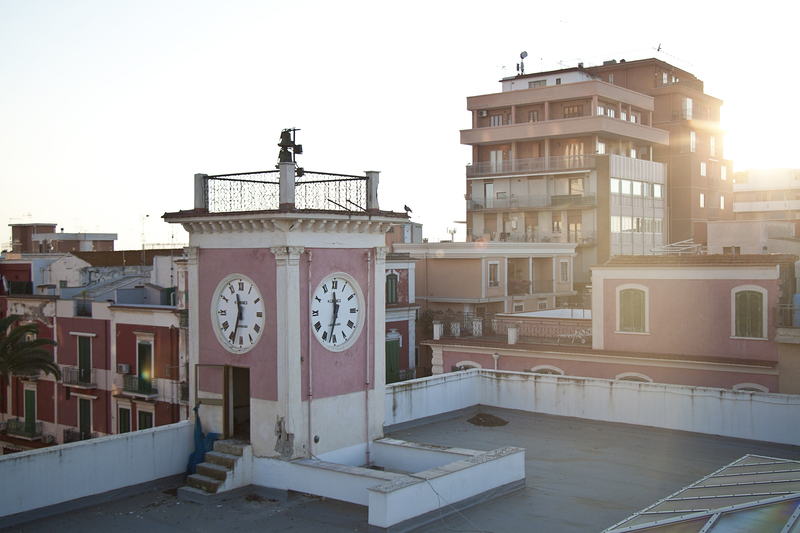 I was just mandated to go and explore Margherita di Savoia with Destination Makers and eight other bloggers. Italy is a country I absolutely adore (this was my sixth time visiting! ), so I didn’t hesitate one second, as I had never been this far south towards the heel of the boot. Margherita di Savoia is a rural town on the coast of the Adriatic that boasts the largest salt flats in Europe (and the second biggest in the world). It’s located 75 km north of Bari, so you would likely be passing by if you were on a cross-country road trip or a bike trip. And I’m here to tell you: stop over, gosh darnit! There’s amazing stuff to see! Here are a few things that make a detour via Margherita totally worthwhile. But before you go, read this for a few strategies on how to get wifi in Italy! I always wondered if those photos of pink lakes in Mexico were some Instagram fakery designed to make us commoners envious for not being able to travel to such exotic far-flung destinations. I don’t know about the rest, but in Margherita di Savoia, I can tell you that they are 100% real! And on top of that, they attract pink flamingos. What the what, I hear you say? Well. 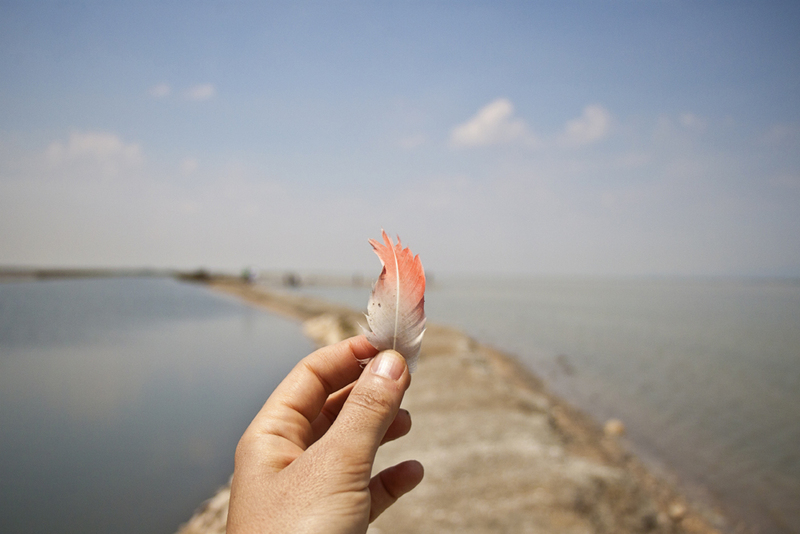 The pink lakes in Margherita di Savoia are, in fact, part of the salt flats. The pink basins are the ones at the very end of the evaporation process, and the further afield, the more concentrated, and therefore the pinker. So, why pink? That’s because they are filled with tiny crustacean called brine shrimps which, as their name suggests, thrive in high level of salinity. They also happen to be very high in beta-carotene, and so, when the water is mostly evaporated at the end of the salt pans, they are in higher concentration, and their color shines through more. The salt flats in Margherita are Europe’s largest, and the world’s second largest after Bolivia. They were the first I ever visited and I thought it was a really cool tour and a pretty neat photo spot. Beware that you have to book a visit with environmental conservation organization Legambiente for the salt flats, pink lakes, as well as bird watching. Contact details are at the bottom of this post, and the best time to visit is in June, July, and August. This is where you’ll have the best beach weather anyway. 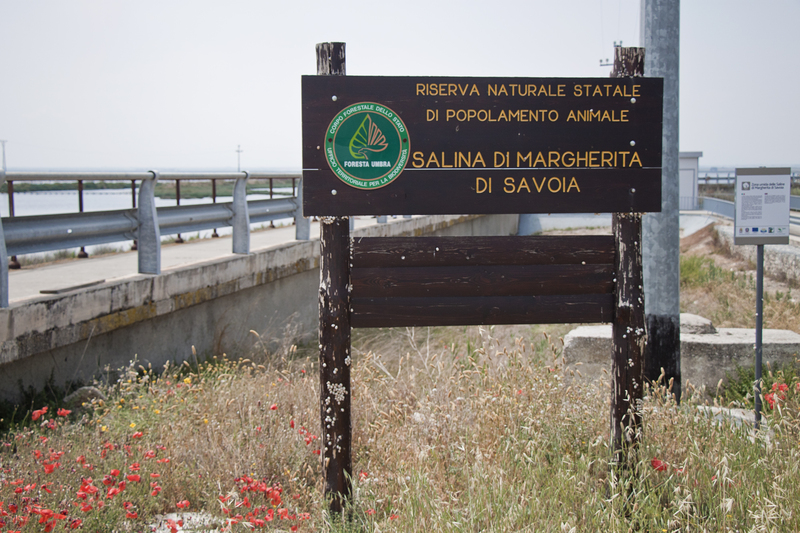 Such a minerals-rich ecosystem obviously attracts a lot of wildlife, and Margherita di Savoia is a prime spot for birdwatching. Not something I thought I would be into, but it turned into a relaxing activity that I thoroughly enjoyed. 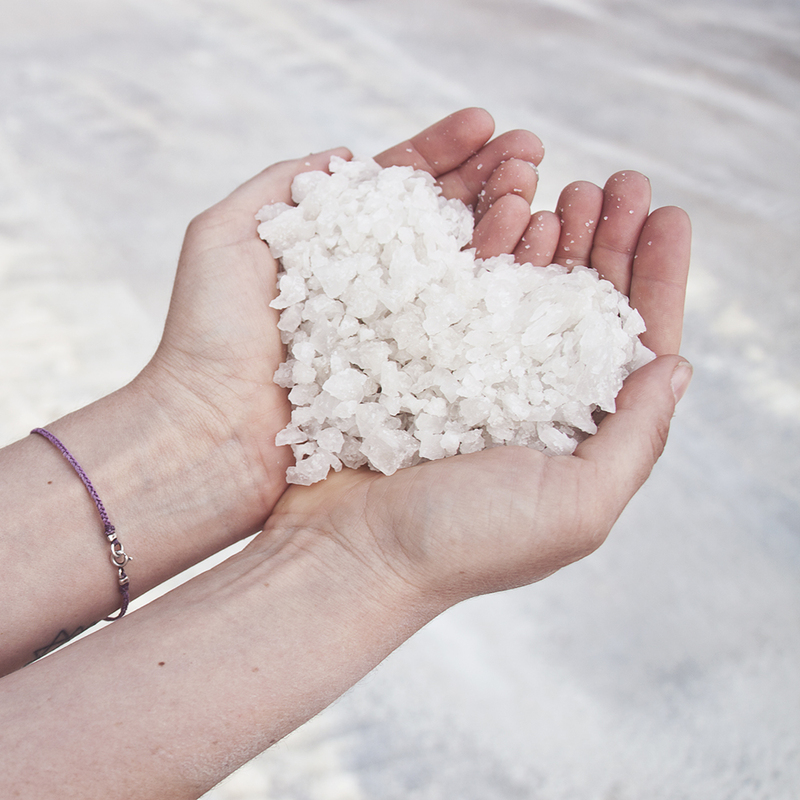 The air around the salt flats is fragrant and strangely so soft on the skin — just about the most relaxing and soothing place I’ve been to in some time. While I was there, we were treated to a private yoga class right on the salt flats at sunset. It was pretty much heaven. 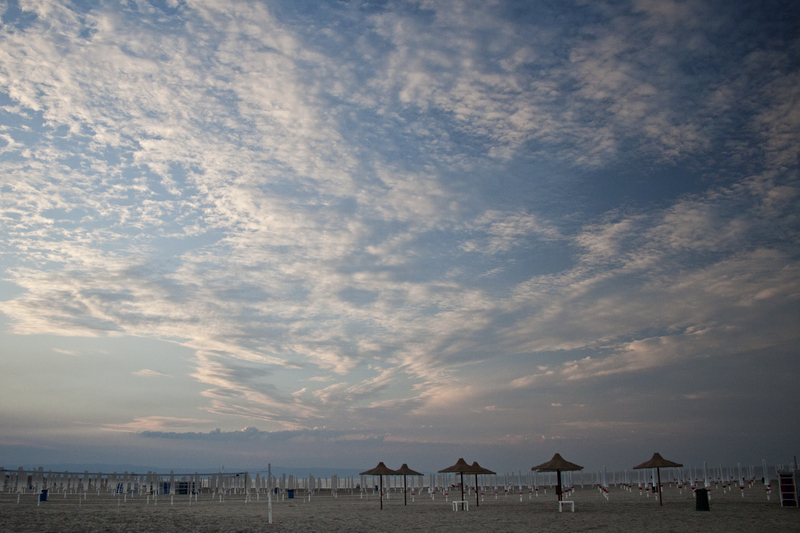 Margherita di Savoia has kilometers upon kilometers of beautiful, iron-rich, dark sandy beaches. Most stretches in the heart of the city are privately owned and you will need to pay to get in or to rent a sun lounger. That is not without its appeal, as you are always in close proximity to a spritz Aperol. For something a little more low-key and to hang with the locals, grab a bicycle and ride a few kilometers north to Fenicottero Rosa Beach (close to Torre Pietra) just north of the town center. It’s a bit less manicured than the other beaches, but filled with cool locals and a lot less crowded. Bring snacks, there isn’t a whole lot around. Italy has a bad rap for not being the most vegan-friendly destination out there, but Puglia is known for its amazing agriculture and a rather simple cuisine bordering on peasant food, and so fresh vegetables are found everywhere. The local pasta called orecchiette (small ears) is chewy and al dente and yummy and ermergerd I’m so hungry right now just writing this. You’ll find it drizzled with a variety of vegan-friendly sauce everywhere. 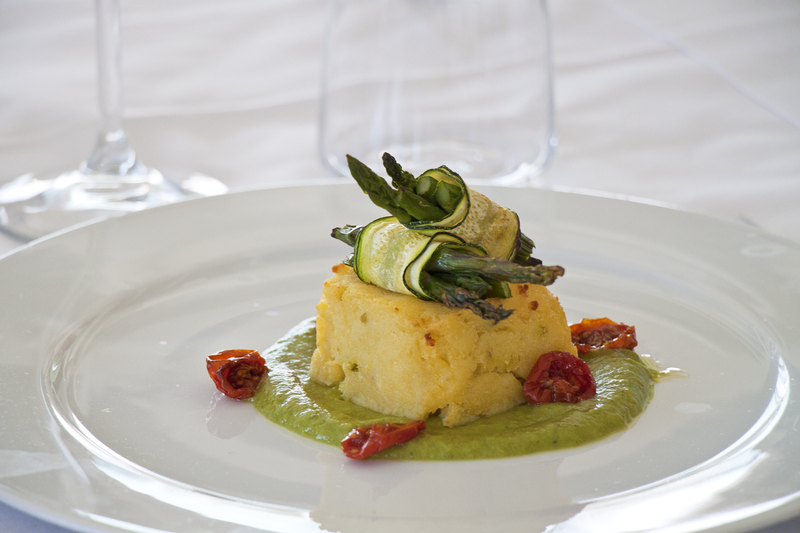 For a full vegan menu including pizza, visit Canneto Beach 2 where celebrity chef Salvatore will oblige to your dietary requirements. They also have a gluten-free pizza menu. He is big on KM-zero, so everything is locally sourced so so so amazingly fresh. Incredible. This entry was posted in Europe, Italy on March 1, 2019 by Amélie. 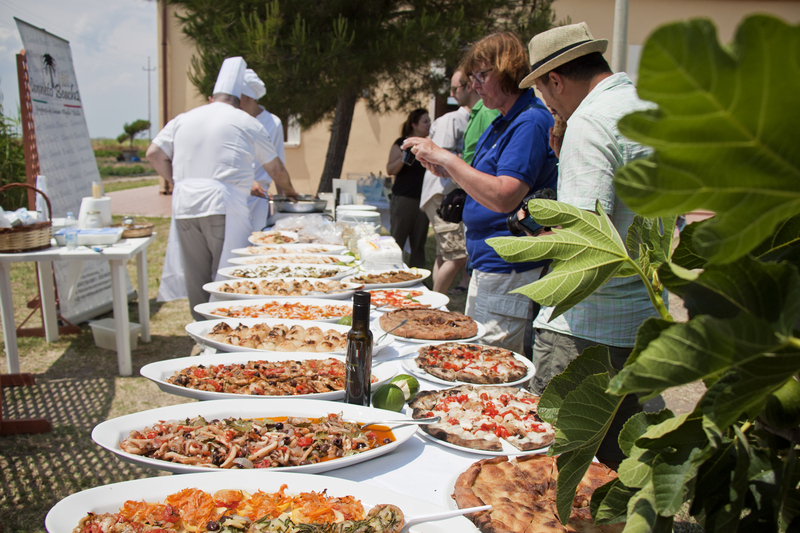 Now I’m itching to get to Puglia. Good to know it’s vegan friendly. 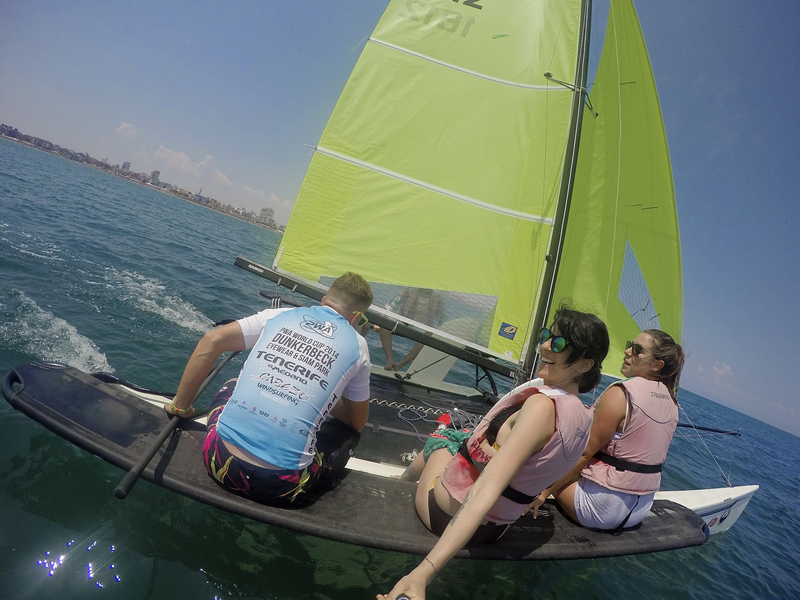 It looks like it has a good much of beaches, attractions and cool geological features to interest all types of travellers. So I had no idea that Italy had salt flats. That is totally awesome. I have on my bucket list to explore pink things in Nature (there are 3: Pink Waterfall, Pink Beach, & Pink Lake). But I had no idea that I could scratch off a pink lake if I returned to Italy. So with the salt flat, does it have the similar effects as the salt flats in Bolivia with the reflective properties? Wow. you do seem to have a whole bucket list on this one page. Amazing. Wow, this is not a destination I had heard of before, but now Margherita di Savoia is at the top of my European bucketlist! I had no idea that there was a large salt flat in Europe which rivalled Bolivia (Bolivia was one of the most incredible experiences of my life! ), and while we have pink lakes in Australia too, I haven’t made the trip over to Aouth Australia to see them. But it fascinates me as it’s such a marvel of nature! I hope to visit Puglia soon! Thanks for the insight into this incredible rural town on the coast of the Adriatic sea! Oh my gosh! How did I not know that these things were in Italy? 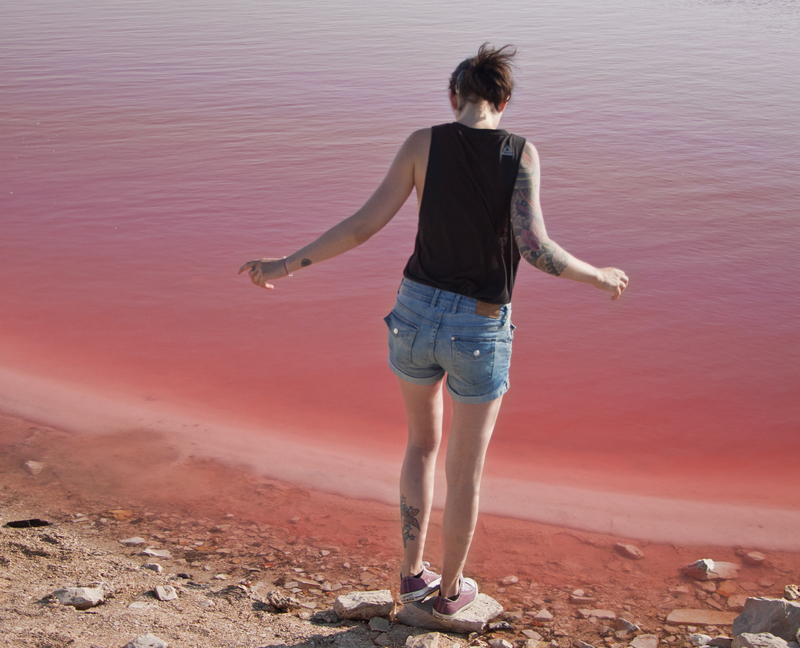 I love love love that pink lake (I’m going to have to add this to my Europe list for sure.) I also had no idea that there were salt flats there! Score for vegan-friendly destinations as well! Salt flats are amazing. I I didn’t know these existed and its so nice. i definitely want to go. I love discovering off beat destinations really. At first when I read that you were heading to a ‘destination in progress’ which was Italy I was a bit like ‘what the’? BUT, who the hell even knew that Italy had the second biggest salt flats in the world after Bolivia’s epic Salar de Uyuni!! Crazy town. The Salar de Uyuni is one of the most stunning places I’ve ever visited so Margherita di Savoia sounds and looks awesome. Stoked that you able to find so many vegan treats as well. I think when you scratch under the stereotyped skin of regional Italian cooking there is actually a lot of vegetarian food. Granted I didn’t know if that extended to vegan as well. Thanks for sharing this! I’m dying to visit Bolivia! 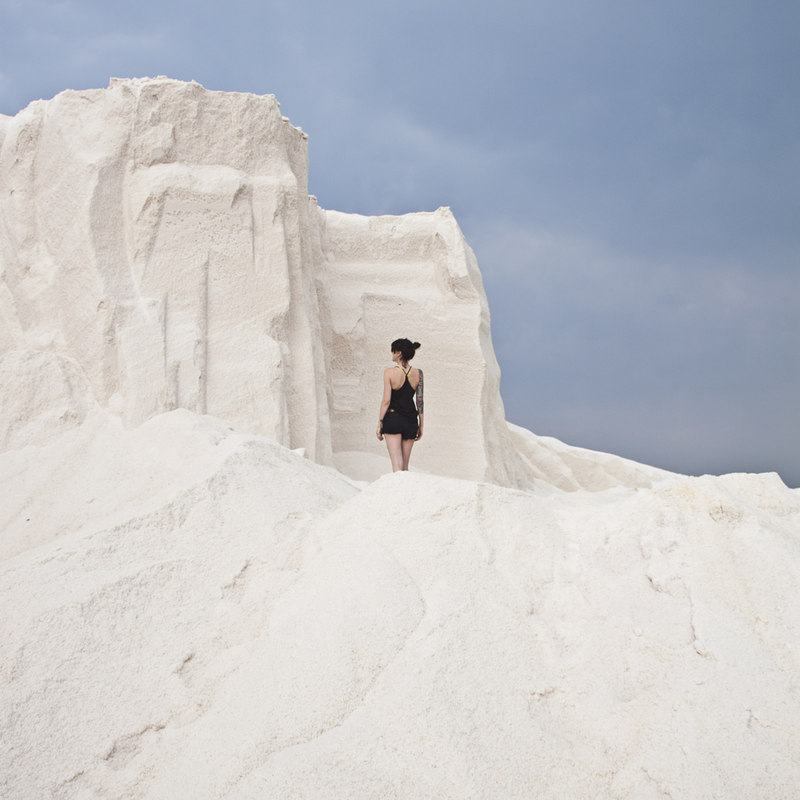 The salt flats at Margherita di Savoia look like a great place to visit. I had no idea the shrimp gave the water the pink color–so cool! I’ve definitely go to go there the next time I’m in Italy! Puglia wasn’t really on my list, but now, it is! I was surprised with the pink lake. Plus, I love off-the-beaten places, too! Everyone is totally surprised by this! I had no idea before I went either! I wasn’t aware that Italy had a Pink Lake. Why isn’t’ there more pictures of this on the internet. I need to go back to Italy and visit this lake.